Use this free training game to help consolidate a learning session and ensure that participants review the content of any training. 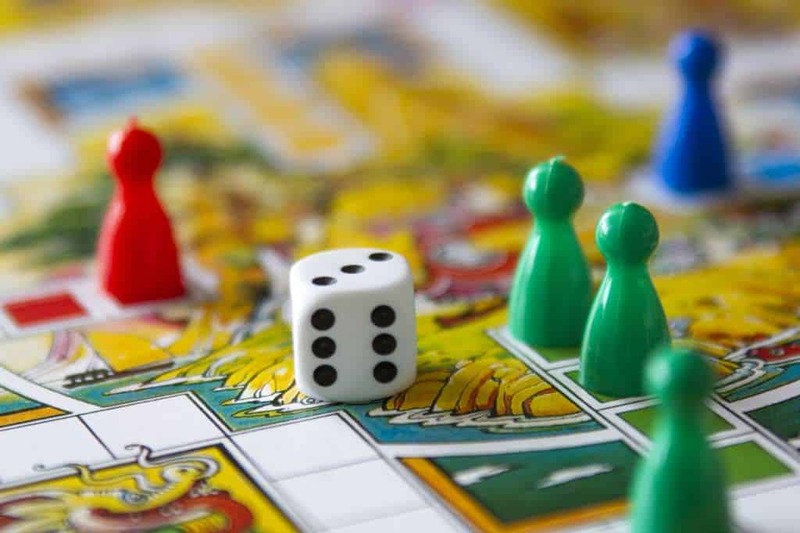 This training game really breaks down the learning and participants need to explore all of the training content to develop a perfect board game. Therefore, this is absolutely fantastic for helping participants review their learning. You can download this one sheet document of instructions for the training game, ‘Board’ from the download link at the bottom of this page or follow the instructions provided here. Materials – blank paper, ruler, coloured pens and a dice. Advise participants that you would like them to develop a dice driven board game based on the development topic you have been discussing. The game will contain all typical elements from board games such as; snakes and ladders, monopoly etc. When participants have finished, they should present the game and advise how it works. If you want to add an element of competition, put the group into teams and ask them to develop board games and the best game wins a prize. This training game really breaks down the learning and participants need to explore all of the training content to develop a perfect game. Therefore, this is absolutely fantastic for helping participants review their learning. This training game is used to consolidate learning in an interactive way. Variations can introduce an element of competition.